There is so much to be thankful for, health, wealth, freedom,friendship. One thing that outshines them all is that Jesus has risen. This is the foundation of the Christian faith, That Christ was born, lead a sin free life, and has, indeed, risen, to eternal life, and not just He, but we too shall rise! 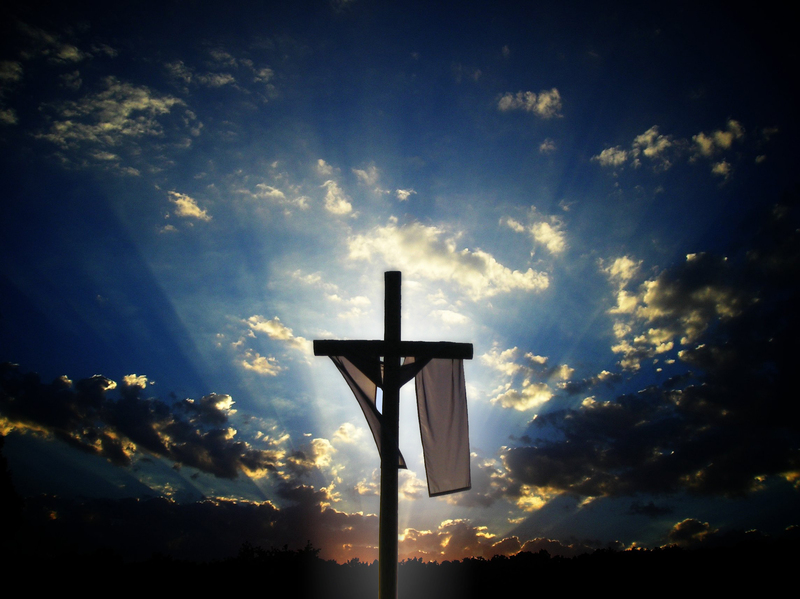 1Cr 15:20 But now is Christ risen from the dead, [and] become the firstfruits of them that slept. The first fruits of a harvest called to fruition by God himself! How do I know that He is risen? The bible tells me so, firstly. Mat 28:16 Then the eleven disciples went away into Galilee, into a mountain where Jesus had appointed them. 1Cr 15:6 After that, he was seen of above five hundred brethren at once; of whom the greater part remain unto this present, but some are fallen asleep. These words were written when living witnesses could collaborate the story! Secondly I know He as risen for His promise to me has been fulfilled! Jhn 14:18 “I will not leave you as orphans; I will come to you. Jhn 14:26 “But the Helper, the Holy Spirit, whom the Father will send in My name, He will teach you all things, and bring to your remembrance all that I said to you. Lastly, I know He is risen because I see Him at work! The lives that change in ways only He can accomplish , cleansed from filth and sin. This is His labor still in the world, and to be a servant to Him is great! The truth can not be suppressed. He is risen! He is risen indeed! Give thanks. I, too, love that story of the Orothdox priest and the response of the people. The Word will makes it way! Make a joyful shout to the LORD, all you lands!Serve the LORD with gladness; Come before His presence with singing.Know that the LORD, He is God; It is He who has made us, and not we ourselves; We are His people and the sheep of His pasture. Enter into His gates with thanksgiving. And into His courts with praise. Be thankful to Him, and bless His name.For the LORD is good; His mercy is everlasting, And His truth endures to all generations. Amen and a hearty Thanksgiving to you both, Steve and Ike. May we praise Him here until we are with Him there! Our homeschool group is doing a project and we wanted to get prints of this image. Can we get your permission to use it? Or can you point us where to get permission if it belongs to someone else? No, I can’t I just found it, but for non-commercial use there is no penalty. Thanks for following up. We found a similar image with a public domain license, so decided to go the safe route. Cheers. I am glad that worked out for you!